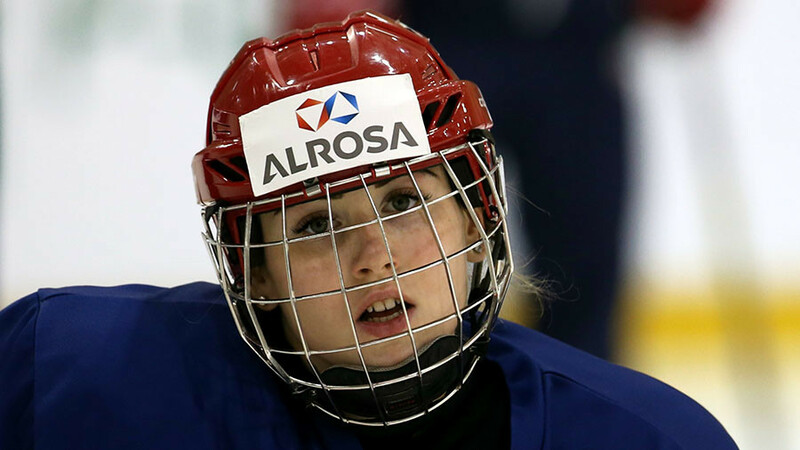 American senior member of the International Olympic Committee (IOC), Angela Ruggiero, says she is looking to campaign to include the joint Korean ice hockey team in the list of Nobel Peace Prize nominees. Ruggiero, who won four Olympic medals together with the US women’s hockey squad, including the gold at the 1998 Games in Nagano, said that the “sacrifice” made by Korean athletes deserves the Nobel Peace Prize. “I would love the team to get the Nobel Peace Prize,” Ruggiero told Reuters. 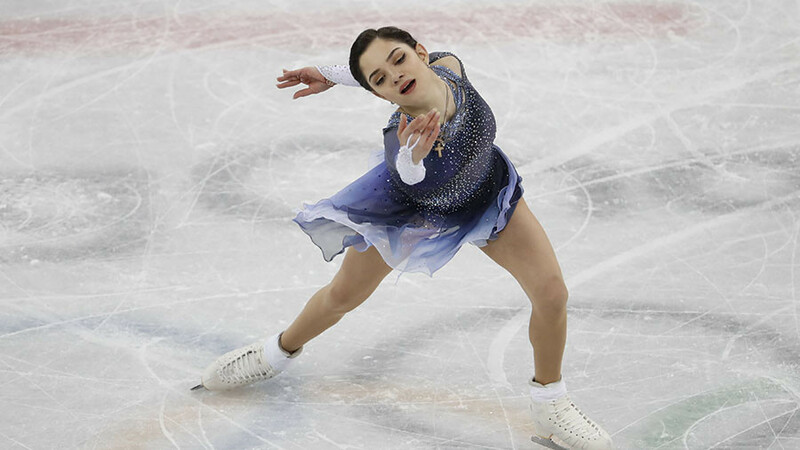 “As someone who competed in four Olympics and knows it isn’t about you, your team, or your country, I saw the power of what it did last night,” she added. 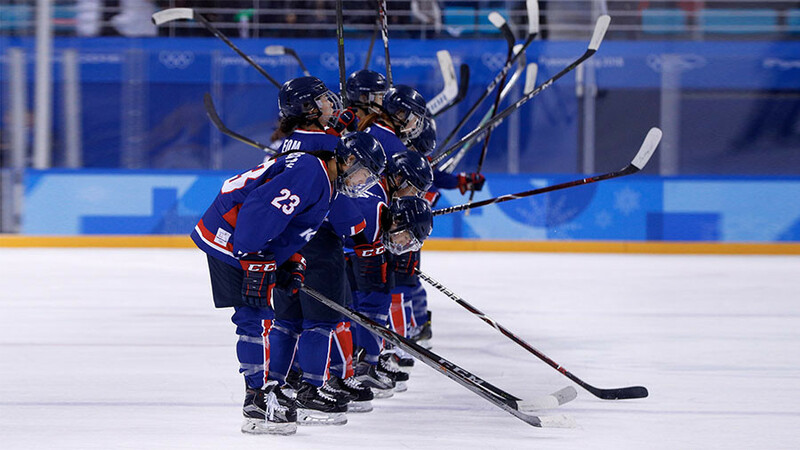 The first-ever joint Korean women's ice hockey squad made their Olympic debut on Saturday in a game against Switzerland. 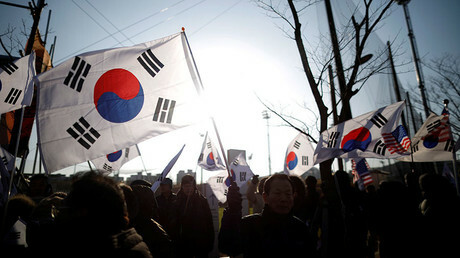 Despite an 8-0 drubbing, Korean players were warmly welcomed by the crowd with many supporters waving unified flags depicting the Korean Peninsula. The highly anticipated event attracted many spectators to Kwandong Hockey Center, including high-profile officials such as IOC president Thomas Bach, and Kim Yo-jong, the sister of North Korean leader Kim Jong-un, who came to watch the historic game. The idea of creating a unified team was initially criticized by South Korean fans who feared that North Korean players could weaken their chances at the Olympics. Under the agreement reached by the two teams, at least three North Korean players must be selected for each game. In January, North Korea agreed to send a national delegation to the 2018 PyeongChang Games, marking a significant breakthrough in strained relations with the neighboring South. The two nations marched together under a unified flag at the opening ceremony of the Games. IOC chief Bach hailed the attempts from North and South Korea to ease tensions between the two countries, calling their endeavors a “powerful message of peace” to the world. “The Olympic spirit has brought two sides together that for too long were divided by mistrust and animosity. The Olympic spirit has brought real hope for a brighter future for everyone on the Korean Peninsula,” Bach said. It remains to be seen whether the unified Korean team will receive the Nobel Peace Prize, as eligible candidates are approved by the Norwegian Nobel Committee, which also selects the Nobel Peace Prize laureates. The 2017 Nobel Peace Prize was awarded to the International Campaign to Abolish Nuclear Weapons (ICAN), which played a key role in the adoption of a the first multilateral nuclear weapons ban treaty, signed by 122 countries in July 2017.